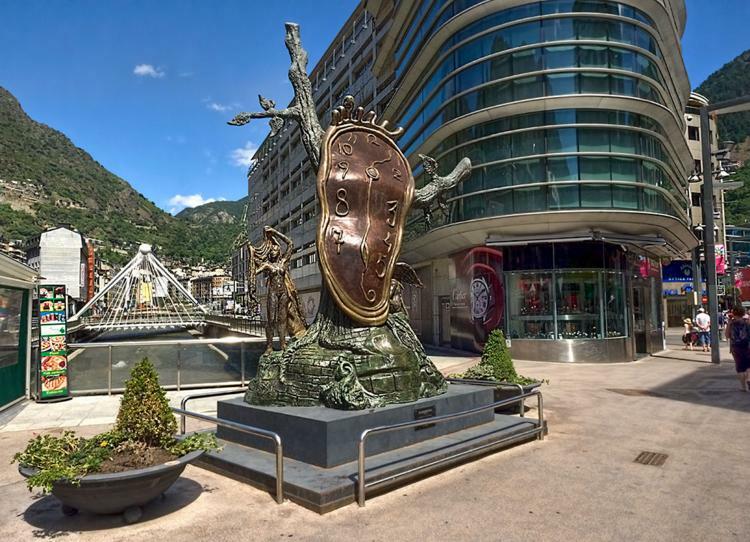 Again, and just as it happens when we travel to Meritxell from Lourdes, the Pyrenean sceneries and skylines will become our travel companions in this first part of the route. As we continue on the road, we will see that the skyline gets smoother gradually. The high peaks will be giving way to lower and more rounded formations. 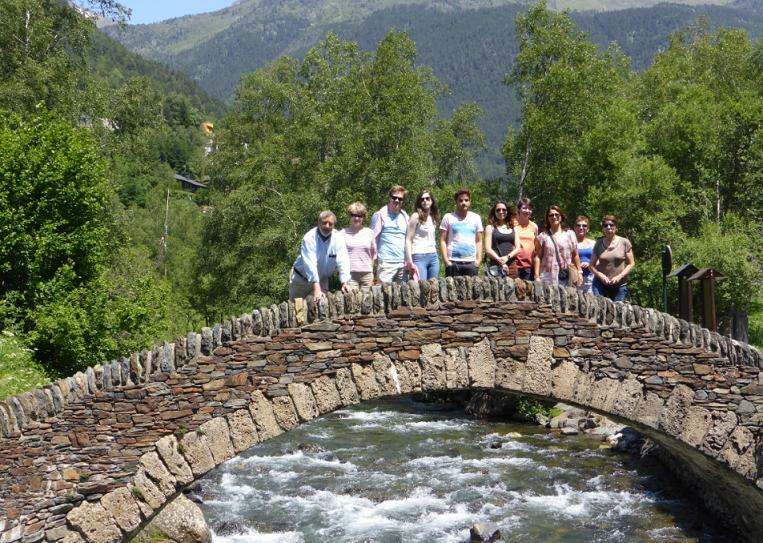 Right after leaving the Principality and just a few minutes from there, we go across La Seu d’ Urgell, the most importat city in north Lleida and the Diocese of Urgell. The archbishop of Urgell is also co-prince of Andorra (together with the President of the French Republic). The most important monument is the Cathedral, a beautiful example of Lombard Romanesque in Catalonia. The Romanesque church of Sant Miquel and the Diocesan Museum are also interesting. We continue parallel to the Cadí Mountain range. We take a turn to the right to cross the Cadí Tunnel. Heading to Manresa, we will go across the village of Berga, that has the small Sanctuary of Queralt. It is located on the top of the mountain range with the same name. It offers spectacular views. The road that follows the course of the Llobregat river, leads us all the way to Manresa. 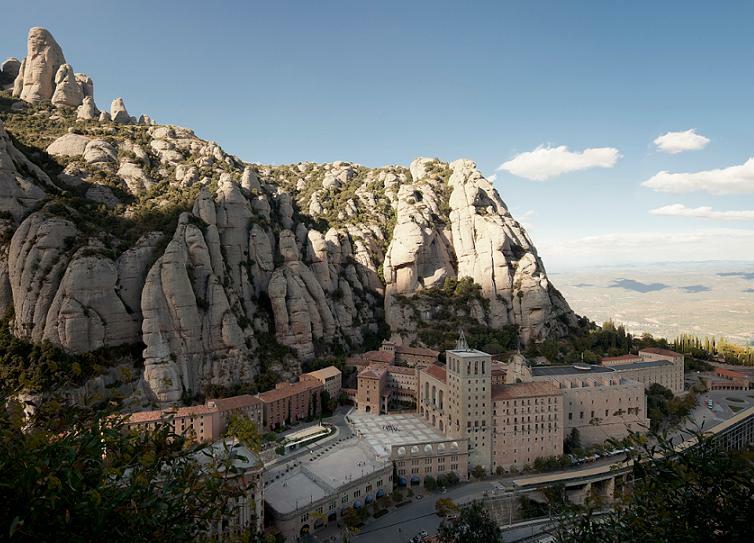 It is just 13 miles away from Montserrat. This important city had a splendorous past. An indication of this is the gothic basilica of Santa Maria de la Seu, but mainly, for being the icon of the Catalonian Modernism. There are several examples of modernist buildings, mainly, as a result of the establishment of the textile industry. 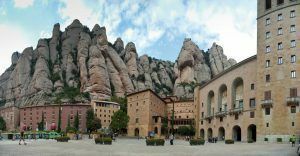 Finally, from Monistrol de Montserrat, a beautiful mountain road between an amazing rocky formation will guide us to the gate of the Sanctuary of Montserrat.